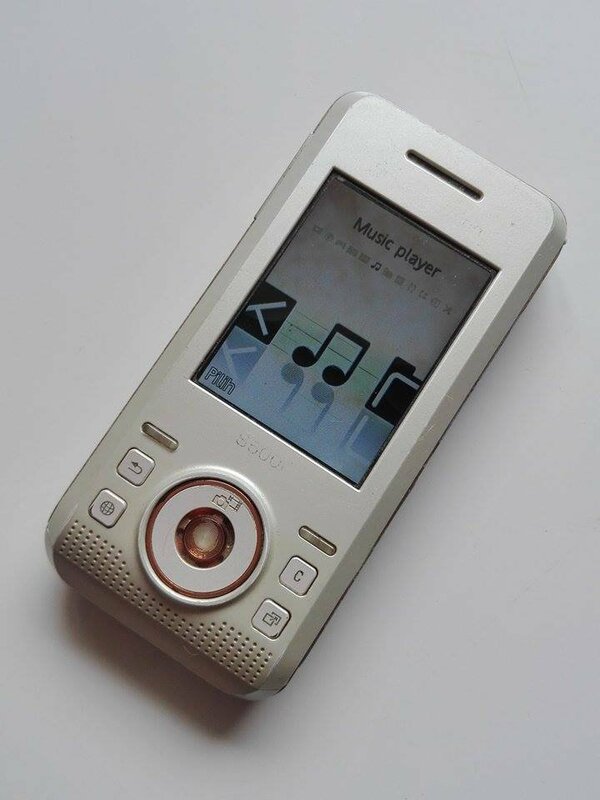 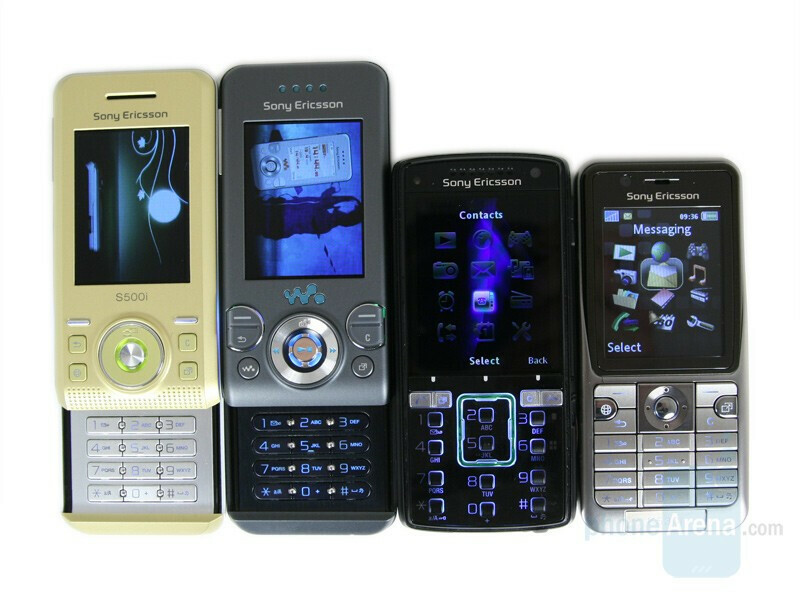 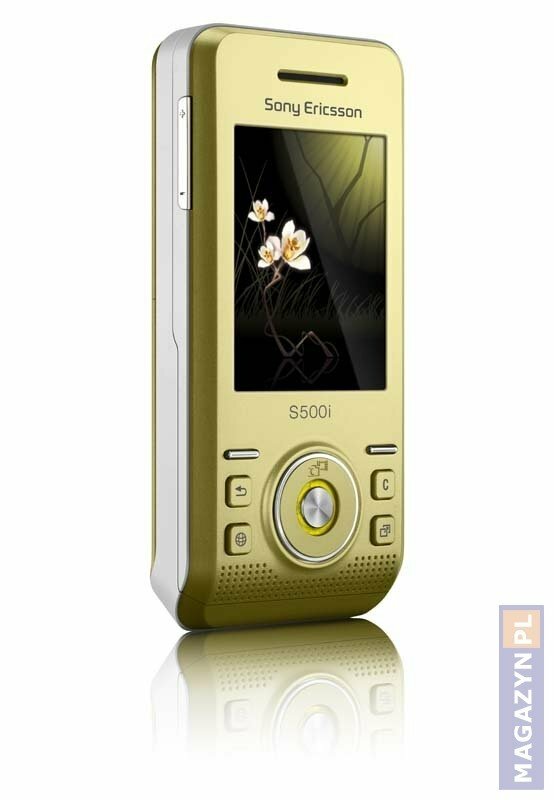 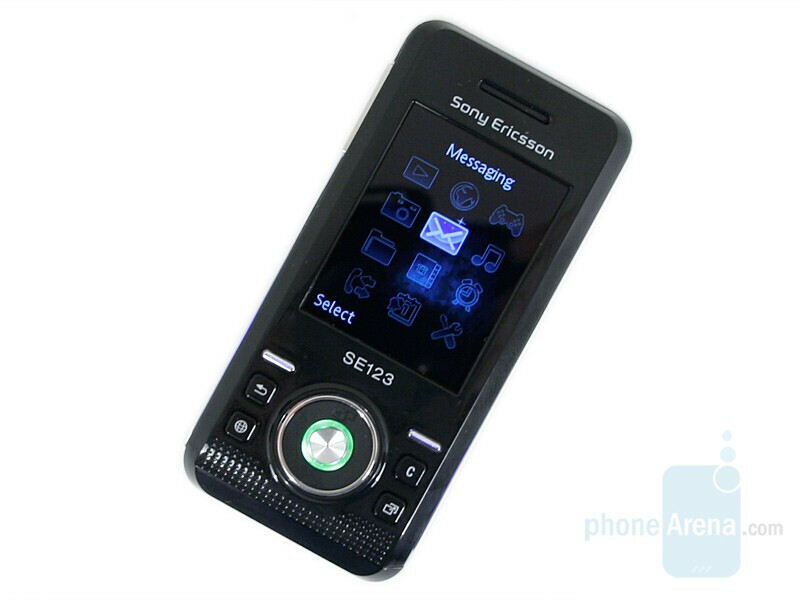 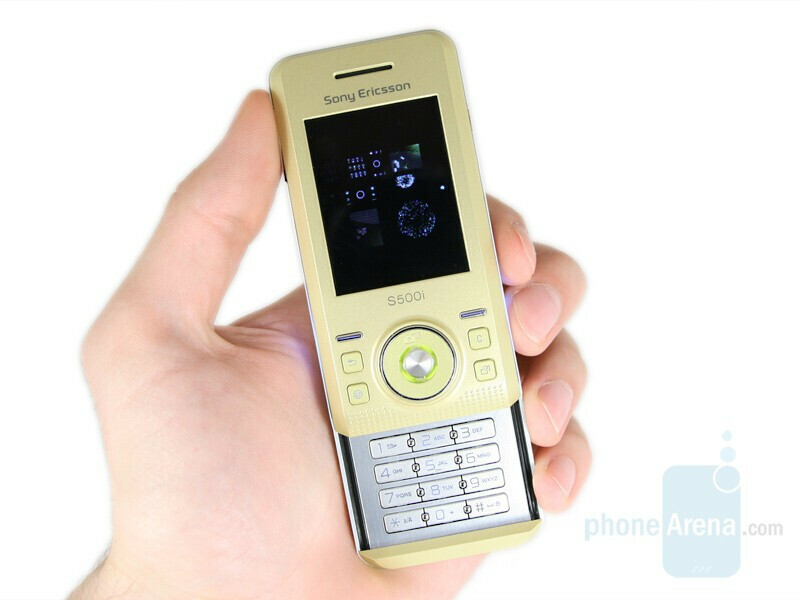 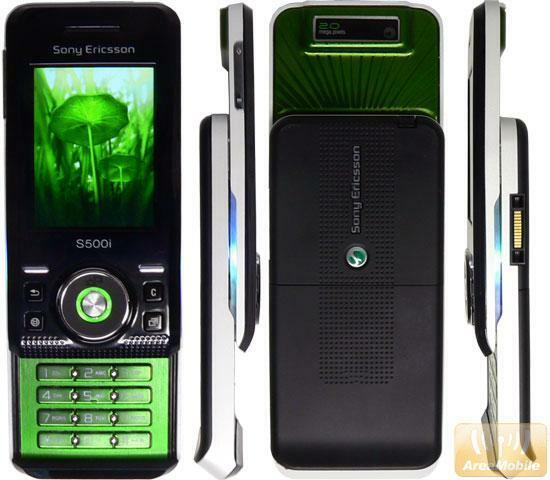 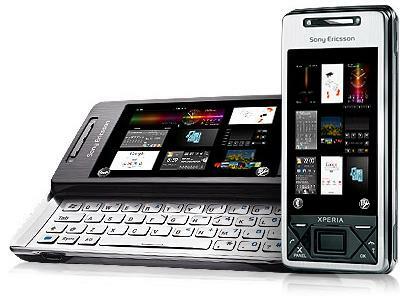 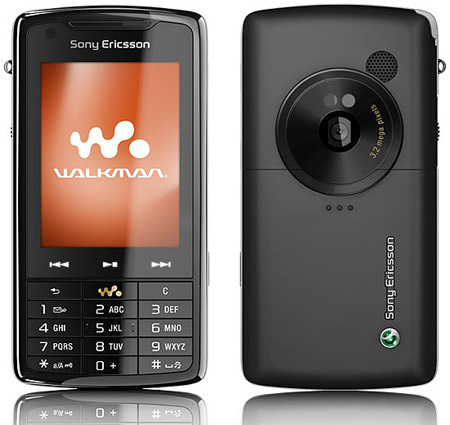 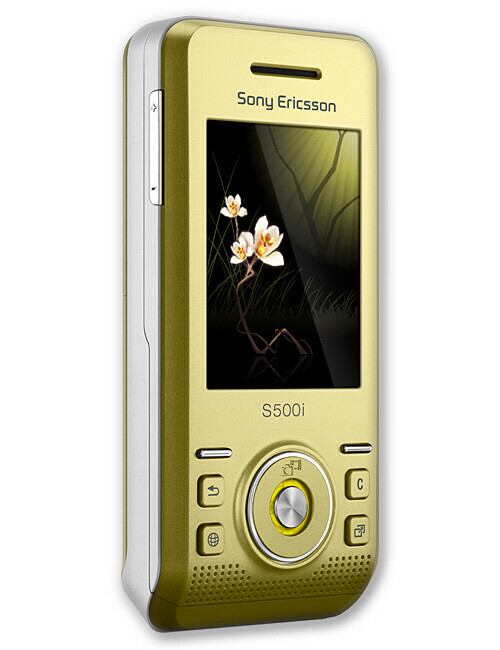 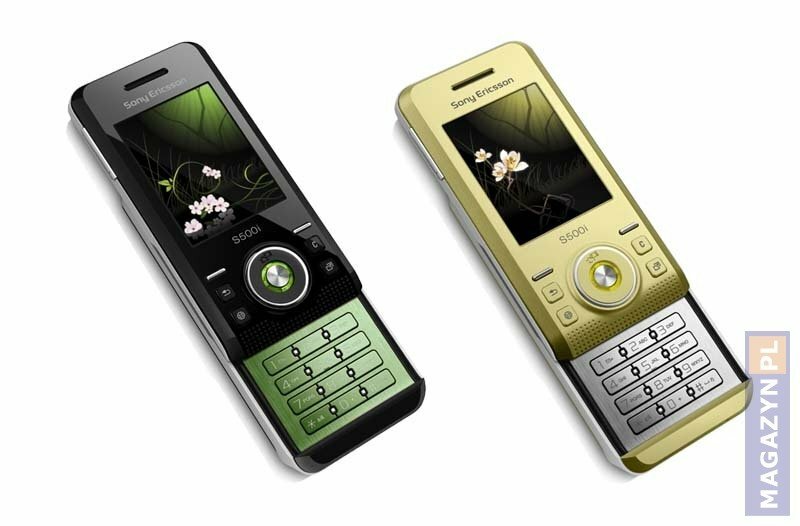 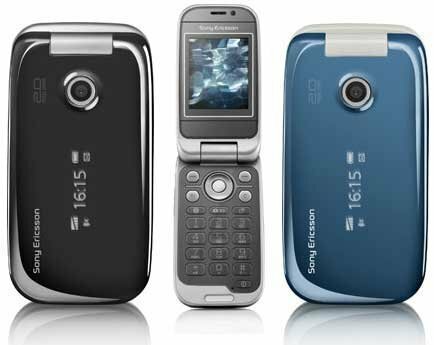 Sony Ericsson It is today announcing a series of new phones, including the Sony Ericsson S500, a mobile type slider that you can listen to music, despite not be framed within the Walkman from this brand range. 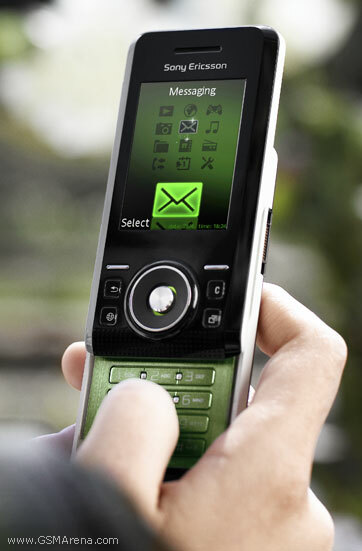 240 x 320 is a quadband phone, with 2 inch screen with resolution pixels and 2 megapixel camera. 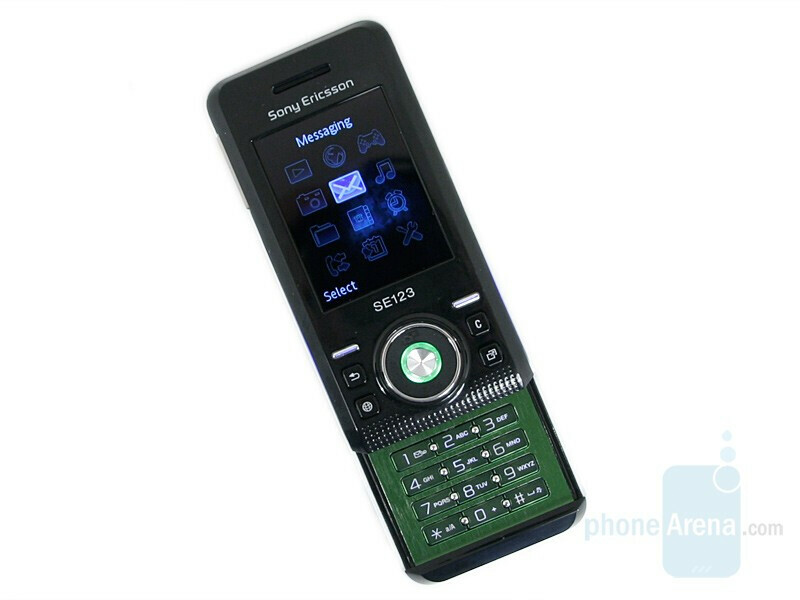 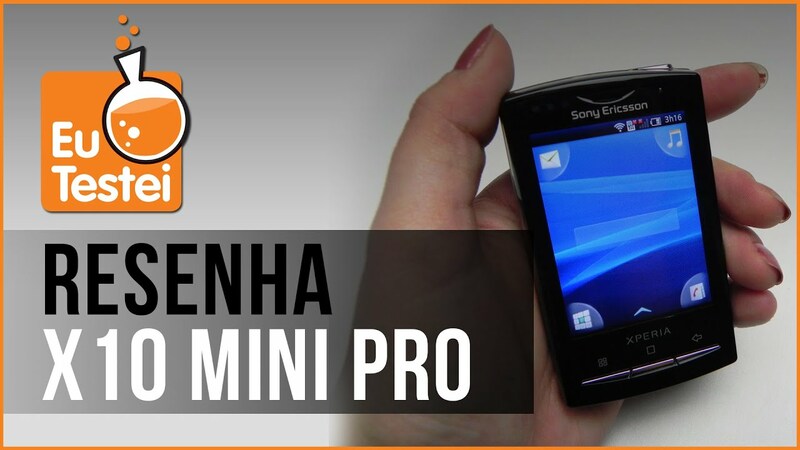 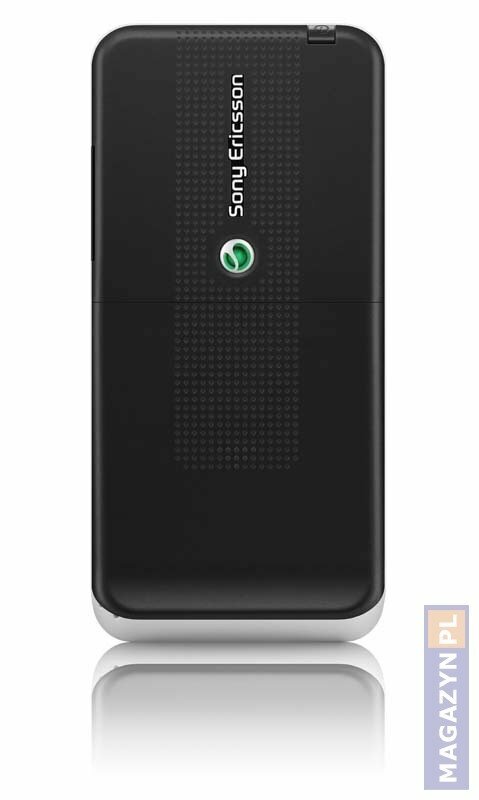 It has 12 MB of internal memory, expandable via Memory Stick cards and has Bluetooth with A2DP profile support. 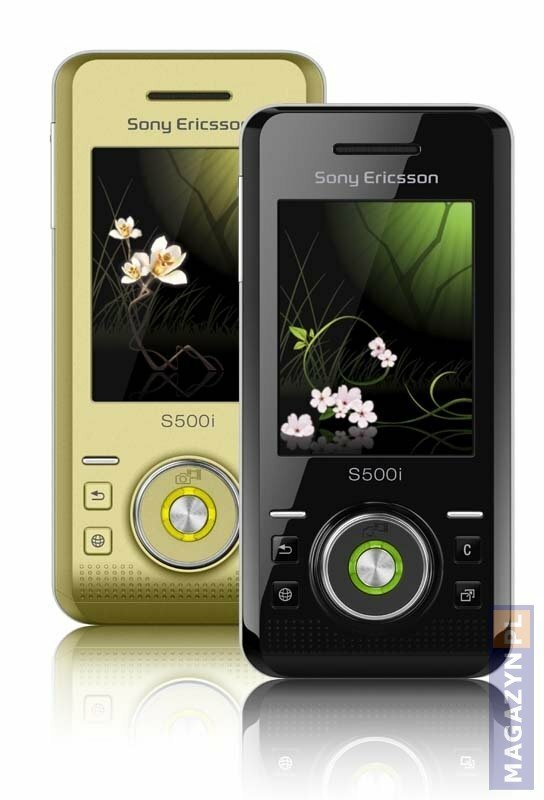 As a curious feature, it has issues screen vary depending on the time, day and season of the year. 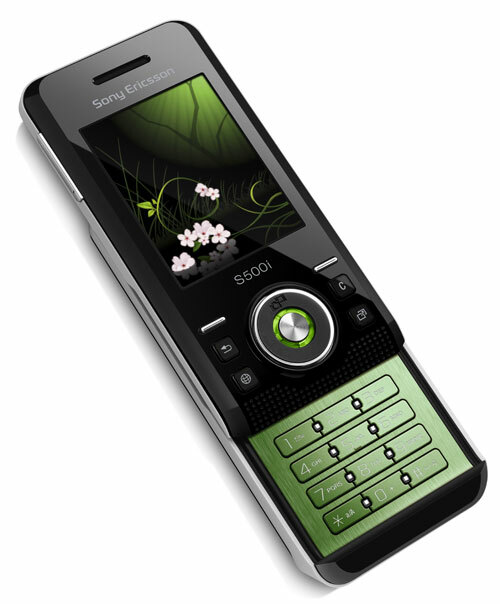 It is on sale during the second quarter of the year.